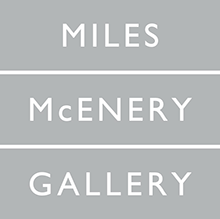 NEW YORK, NEW YORK - AMERINGER | MCENERY | YOHE is pleased to announce its first solo exhibition of paintings by Texas based artist Rod Penner. The exhibition will open to the public on 26 April 2012 and will remain on view through 26 May 2012. A reception for the artist will take place 26 April, between 6:00 and 8:00 PM. The public is welcome. 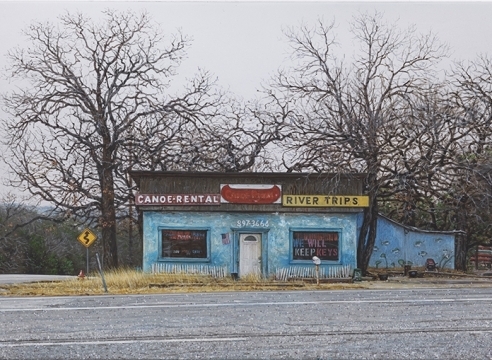 Rod Penner sensitively renders southwestern small town America in his concise, and in this exhibition, compact, hyperrealist “micro” paintings. His six inch square acrylic on panel works beautifully and poignantly depict desolate, deserted, decrepit and often lonesome locations. These works are based from on- site experience, photographs and digital video stills that the artist discovers and shoots in and around his hometown of Marble Falls in the Texas Hill Country. On his adventures to find material, Penner focuses on the “look” of things like the variety of textures found in old homes, abandoned buildings and different types of weather and geography. He searches for scenes that exhibit contrasting elements such as serenity and warmth alongside abandonment and isolation. 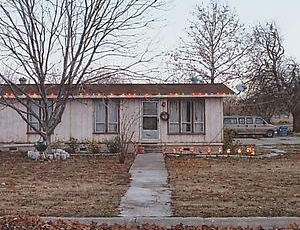 What makes these familiar scenes so unique is the sense of universalism presented through the lens of classic Americana. By utilizing what he finds in the American landscape Penner is able to use the collective experience to connect with the viewer on a deeper psychological level. Rod Penner (b. 1965, Vancouver, British Columbia) currently lives and works in Marble Falls, Texas. He attended Kwantlen College in Canada before receiving a Bachelor of Arts in 1986 from ORU, Tulsa, Oklahoma. His first solo exhibition was at Kauffman Galleries in Houston, Texas and subsequently he has had seven solo exhibitions with Ivan Karp at O.K. Harris Works of Art in New York City between 1993-2010, and an exhibition at the Amarillo Museum of Art, Amarillo, Texas. Recent group exhibitions include “Four Decades of Photorealism” at Mana Art Center, Jersey City, NJ, “Expansion” at Bernarducci Meisel Gallery, New York, NY; “American Dream” at The National Museum, Krakow, Poland; and “Shock of the Real: Photorealism Revisited” at the Boca Raton Museum of Art, Boca Raton, FL. His work is included in the permanent collections of the Philbrook Museum of Art, Tulsa, OK, Flint Institute of Arts, Flint, MI, Virlane Foundation, New Orleans, LA, and ORU in Tulsa, OK.
"Photorealism: The Louis K. & Susan P. Meisel Collection"
This exhibition is a major survey of photrealism art from the collection of author and collector Louis K. Miesel who coined the term "photorealism" in 1969.